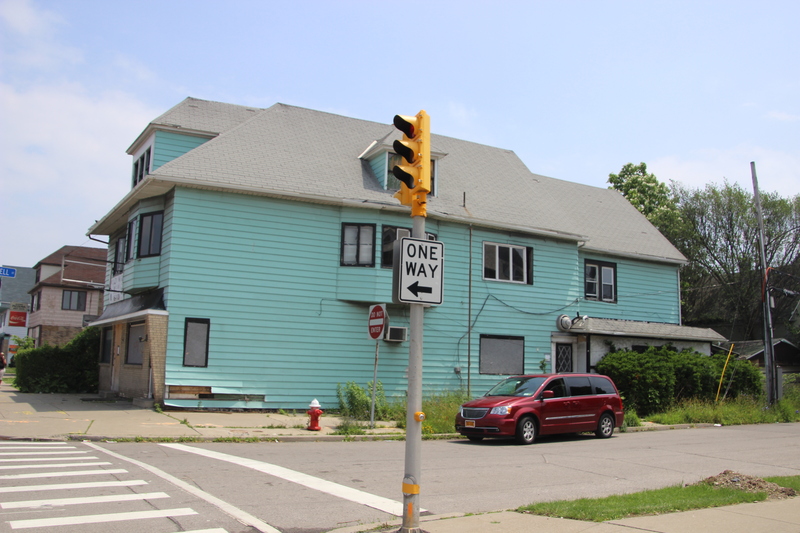 In addition, the vacant building at 1491 Broadway (across Brownell from our parking lot) is SOON going to be demolished, perhaps even as soon as Friday. 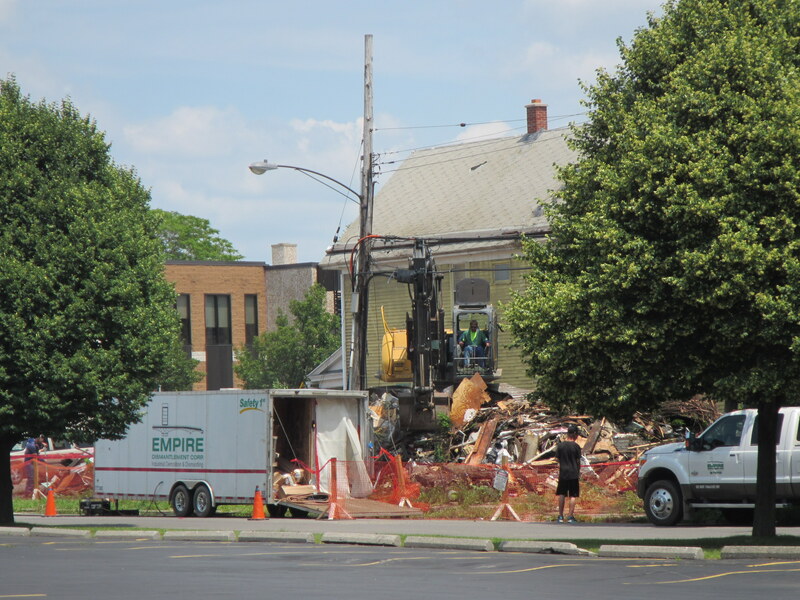 A tip by a local business man brought to my attention that demolition preparations have started (see photo). This building was well known to drug users and prostitutes (and their patrons). The demo cannot come soon enough! 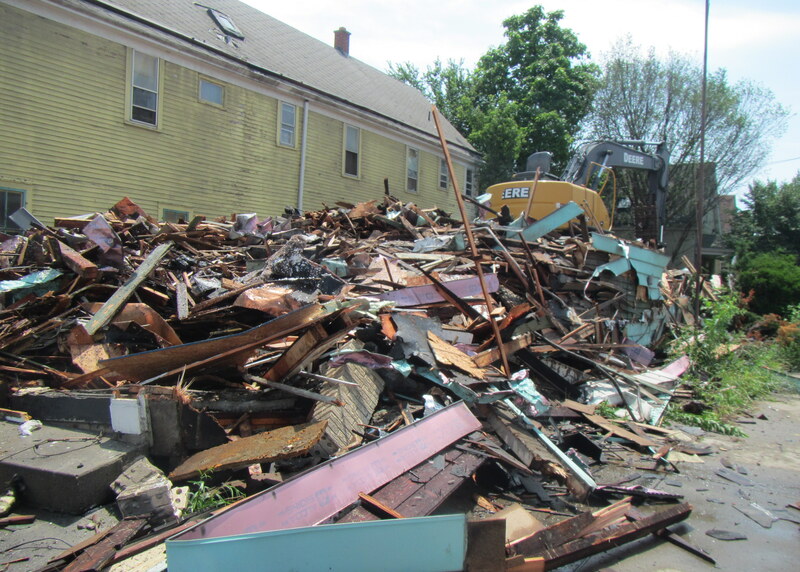 We thank Councilman Franczyk and his staff, as well as Mayor Brown and individuals in various offices of the City of Buffalo, for their assistance in seeing this demolition project to fruition. 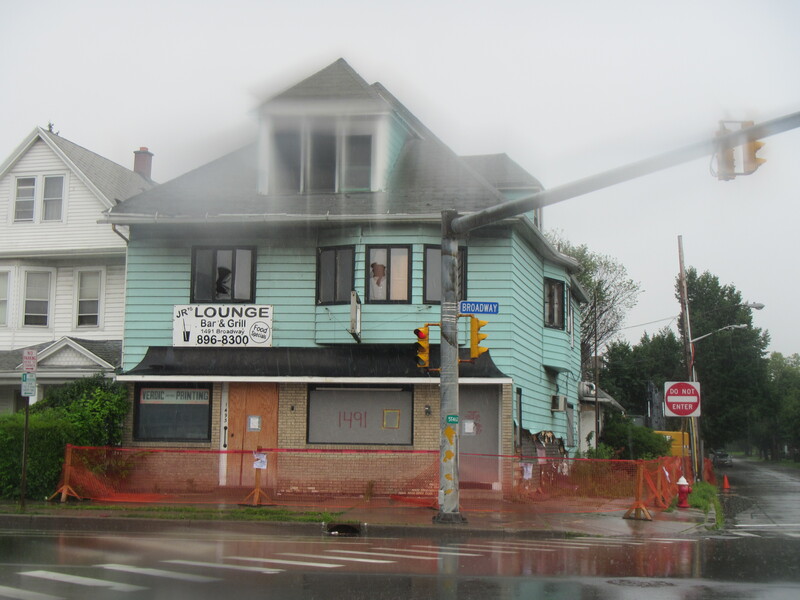 We also thank the Buffalo Police Department (BPD) for their continuing presence in the neighborhood.